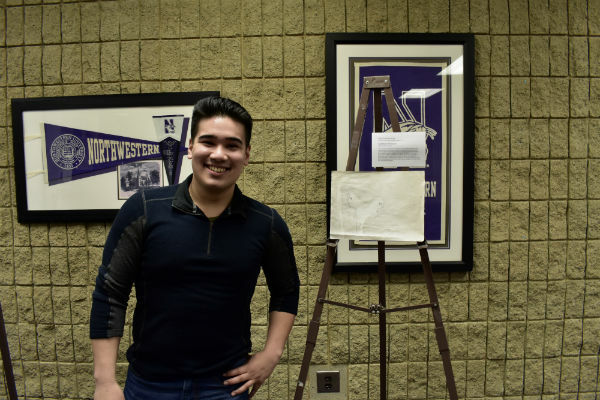 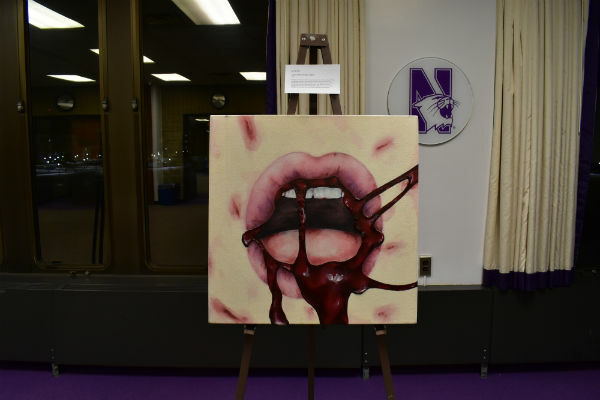 NU Active Minds aimed to make what is invisible about mental health visible by gathering artwork from students at Northwestern and other Chicago-area schools relating to their personal experiences with mental health. 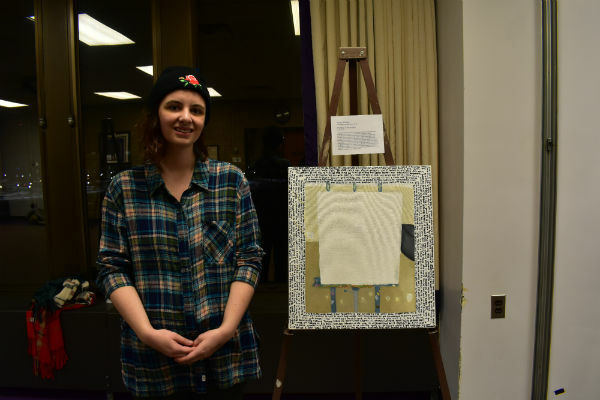 The student group presented “Invisible: An Art Show on Mental Health” at the NU Galleria from Feb. 5 to Feb. 12. 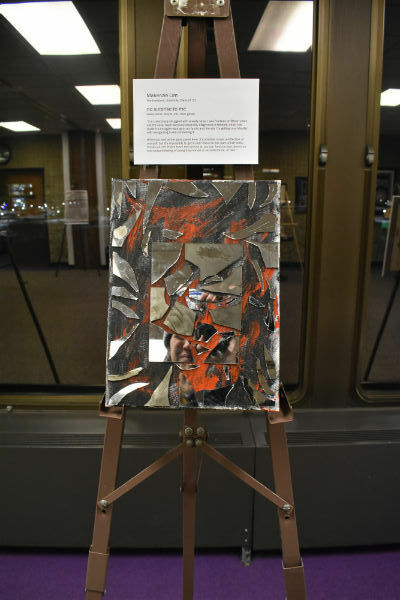 Another important feature about the show was its inclusion of artwork relating to diagnosed mental illness as well as general mental health struggles. 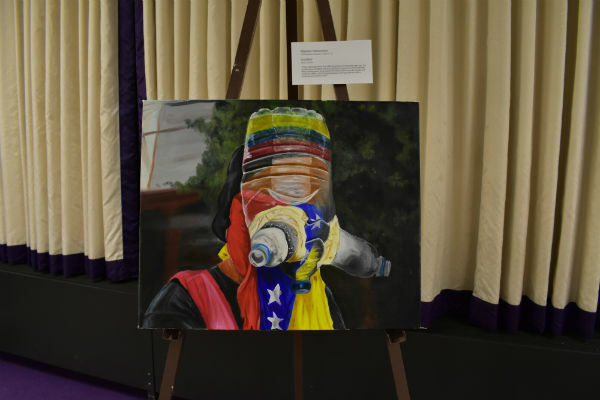 The group said it hopes that by including both, they will be able to reach more students and let them know it is okay to seek help no matter what they might be facing. 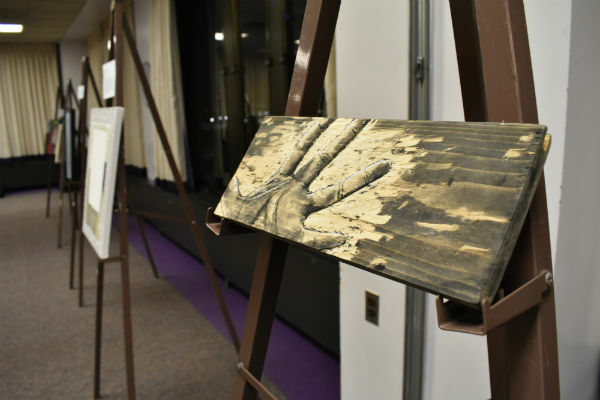 The exhibition culminated with a reception in which the producers and artists spoke to audience members. 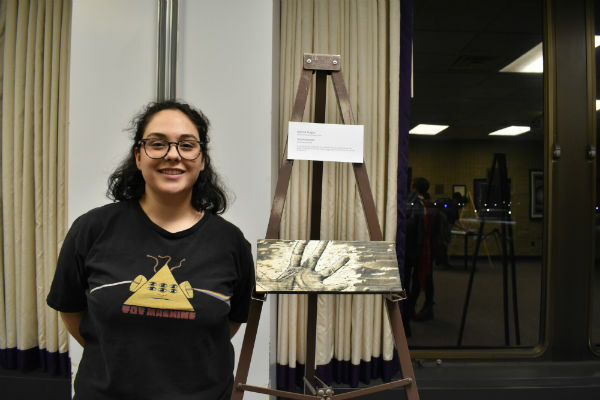 “It says everything I was thinking and feeling,” Communication junior Kelsey Phalen said as she pointed at her painting, "A Snake Turn or Two." 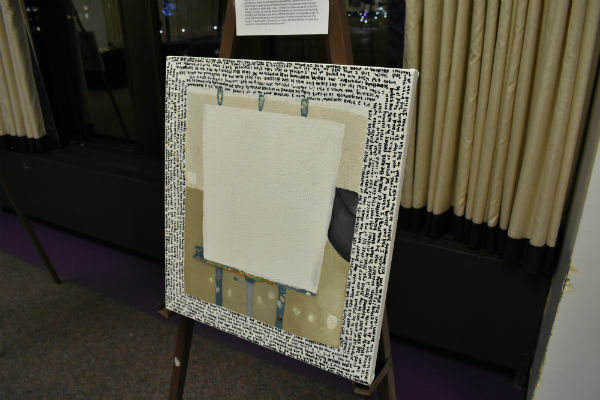 “It means a lot to me just seeing it and having it here,” artist Marina Gaglio, creator of "Helplessness," said. 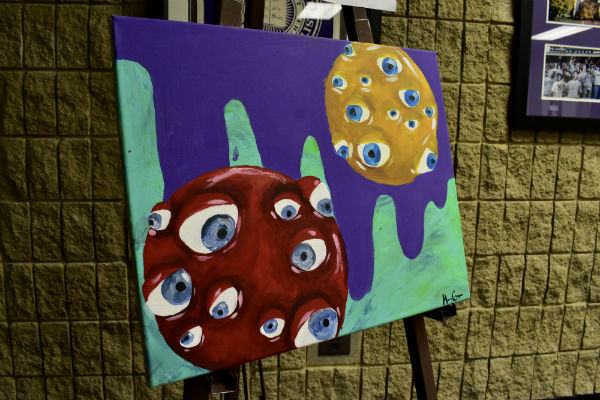 “I think a lot of art is inspired by mental health so it’s great that there’s an event that’s bringing everything together."